Every apple contains thousands of antioxidants whose names, beyond a few like vitamin C, are unfamiliar to us, and each of these powerful chemicals has the potential to play an important role in supporting our health. They impact thousands upon thousands of metabolic reactions inside the human body. But calculating the specific influence of each of these chemicals isn’t nearly sufficient to explain the effect of the apple as a whole. Because almost every chemical can affect every other chemical, there is an almost infinite number of possible biological consequences. And that’s just from an apple. 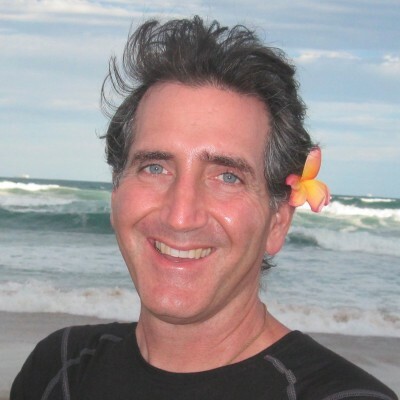 Howard Jacobson, PhD, is an online marketing consultant, health educator, and ecological gardener from Durham, N.C. He earned a Masters of Public Health and Doctor of Health Studies degrees from Temple University, and a BA in History from Princeton. Howard cofounded vitruvianway.com, an online marketing agency, and is a coauthor of Google AdWords For Dummies. The T. Colin Campbell Center for Nutrition Studies (CNS) is a nonprofit organization based in Ithaca, NY, home of Cornell University. 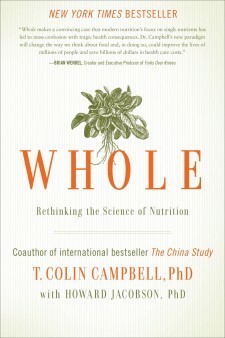 The Center grew out of T. Colin Campbell’s life work in nutritional research and the recognition of The China Study, the 2005 bestseller he co-authored with his son Thomas Campbell, MD. The mission of CNS is to promote optimal nutrition through science-based education, advocacy, and research. The CNS website features whole food plant-based resources including in-depth articles, recipes, a free monthly newsletter, and information concerning our online Certificate in Plant-Based Nutrition. In partnership with eCornell, CNS began offering the very first Certificate in Plant-Based Nutrition in 2009. eCornell is a subsidiary of Cornell University and leading provider of online education. Since then, the CNS certificate has become a nationally-recognized nutrition education program, enrolling thousands of students who have gone on to use their knowledge in a variety of endeavors. In addition to the general public, CNS has created the opportunity for a growing number of health professionals to earn continuing education credits while learning about the benefits and science supporting the whole food, plant-based lifestyle. 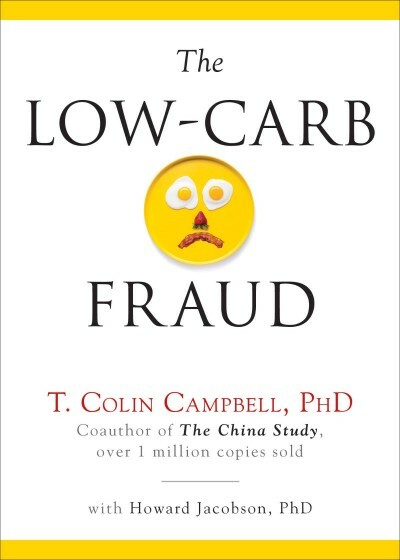 After reading The China Study and drastically changing my diet toward the more whole food, plant-based diet recommended by Dr. Campbell, my career numbers shot up when they were supposed to be declining. I thought to myself ‘Why doesn't everyone eat this way? !’ This new book, Whole, answers that question with great clarity. Never again be confused about diet and nutrition. 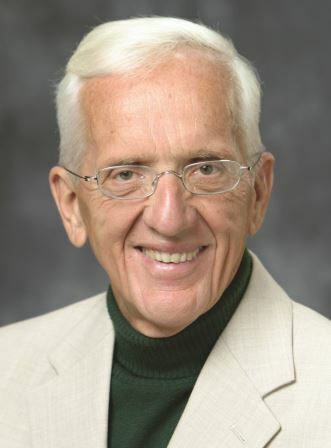 America’s premier nutritionist, T. Colin Campbell, with courage and conviction, articulates how the self-serving reductionist paradigm permeates science, medicine, media, big pharma and philanthropic groups blocking the public from the nutritional truth for optimal health. T. Colin Campbell, based on his long career in experimental research and health policy-making, uncovers how and why there is so much confusion about food and health and what can be done about it. His explanation is elegant, sincere, provocative, and far-reaching, including how we can solve our health-care crisis. Read and enjoy; there’s something here to inspire and offend just about everyone (sometimes the truth hurts). Whole makes a convincing case that modern nutrition's focus on single nutrients has led to mass confusion with tragic health consequences. Dr. Campbell’s new paradigm will change the way we think about food and, in doing so, could improve the lives of millions of people and save billions of dollars in health care costs. There are very few material game-changers in life, but this book is truly one of them. The information herein—backed up by extraordinary peer-reviewed science—has the power to halt and reverse disease, give you energy you’ve never known, and put you on a path of transformation in just about every positive way. Read it and get ready to soar. 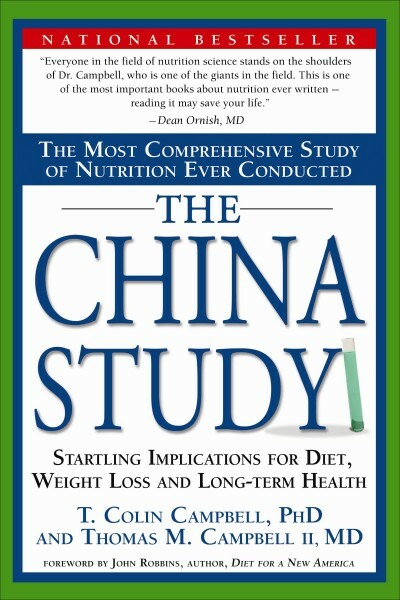 Dr. Colin Campbell opened our eyes with The China Study. In Whole, Dr. Campbell boldly shows exactly how our understanding of nutrition and health has gone off track and how to get it right. 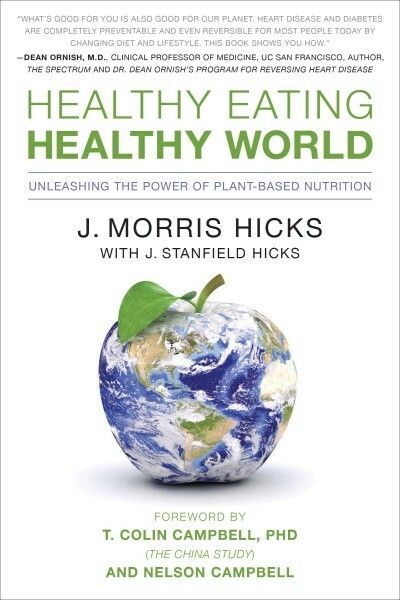 Beautifully and clearly written, this empowering book will forever change the way you think about health, food and science. This book is the key to understanding how to increase our natural longevity and health, it is key to slowing global warming, and all of this at no cost, rather, at immeasurable savings to society. In Whole, Dr. Campbell defines a super-paradigm that elucidates a philosophy—wholism—which medicine needs to aspire to in order to attain an enlightened solution. 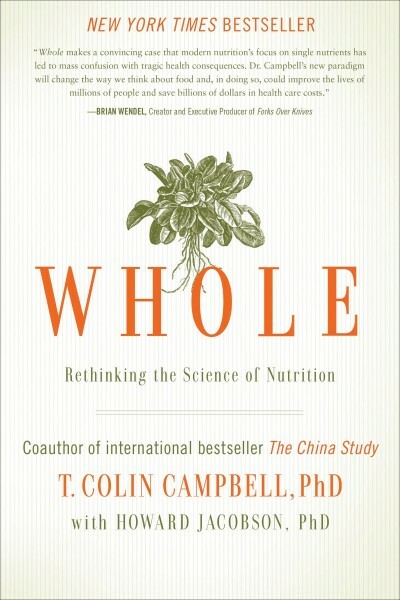 Whole is a masterpiece of intellectual triangulation, outlining the past, the present, and the critical next steps in the future of biochemistry, human nutrition, and healthcare. This book is going to unleash a health revolution! — Julieanna Hever, MS, RD, CPT, author of The Complete Idiot’s Guide to Plant-Based Nutrition and host of What Would Julieanna Do?